Let me ask all of you—how important is education? How come we fight for education every single day? Because as we fight and dream for education, we fight the very things that cause poverty, distress and divide among nations and, above all, we dream it because we want to create a bright future in this world that the next generation could enjoy. Not everyone realizes how essential education is to human life. Everything in life is all about education. Learning from school, learning through experience, learning to bring purpose in life and to humanity. I feel like I am on that stage, where there is always an opportunity to learn something new. And I am very blessed as I am capable to take the lessons I learn and experience into something that can make this world a better place to live in, and that’s why; I’ll always remember why I founded We Care For Humanity to begin with. It brings me to tears because I have witnessed how it is to live in a third world country and I visited several underdeveloped countries, I saw how rampant poverty is. Seeing that opened my eye and made me realize that I have to do something about these situations. This is what education does to us; it doesn’t just help us think, but it also enables us to execute our thoughts. A part of WCH’s mission is to create more educational opportunities for the youth-to help eradicate poverty and allow humanity to prevail around the world. Why did I say that? Because “knowing” is one thing and caring is another thing. If we combine the two, we already created a culture of harmony and we have already saved 100 lives instead of 1 and this is what HUMANITY is all about. 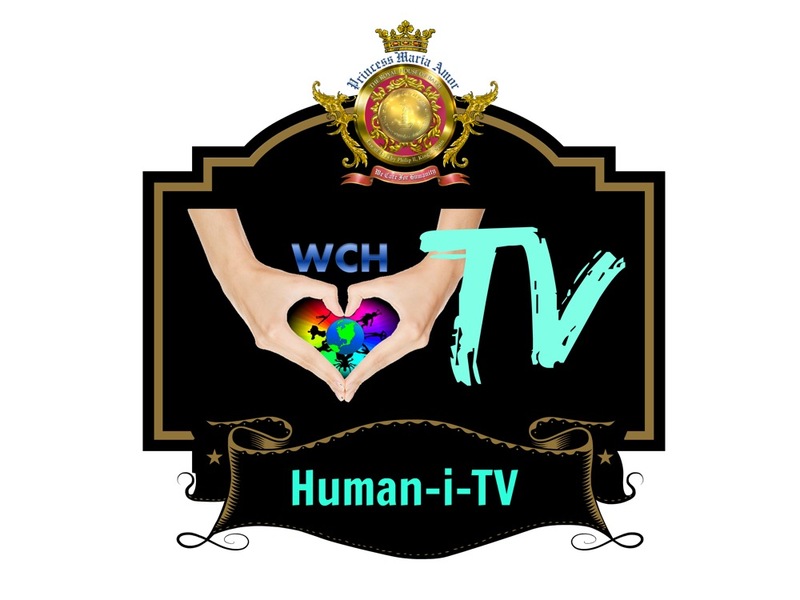 WCH vision is to build communities worldwide and to educate people to help them live life harmoniously and sustainably until a culture of humanity becomes known. This will be WCH’s legacy to all people across the globe especially for the impoverished people of today. Tomorrow is another day, as they will enjoy the seeds that WCH is planting everyday, and this is something they can pass generation to generation. I give credit and gratitude to my brother Tony Nguyen because he has always believed in my abilities and has supported my advocacies throughout all these years. 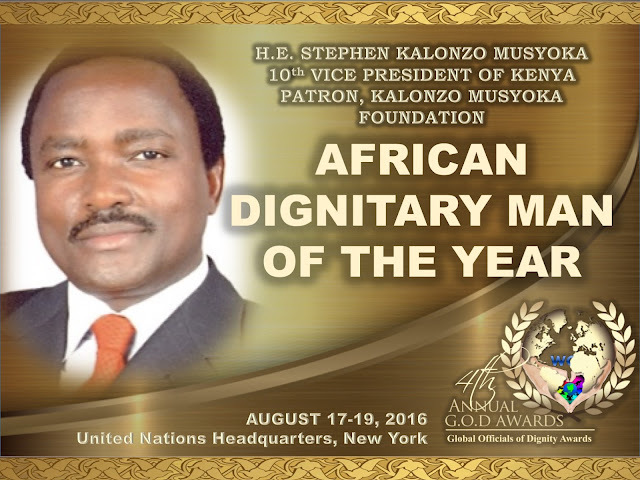 International American University, I am deeply honored for this honorary gift of Doctorate Degree. This gift will allow me to impart my knowledge and cares to the society, to the world, especially for those who need it the most; and above all, I thank God for wonderful people like my brother Tony Nguyen and IAU as an institution for blessing me this gift so I can be a blessing to others through my (WCH) missions. 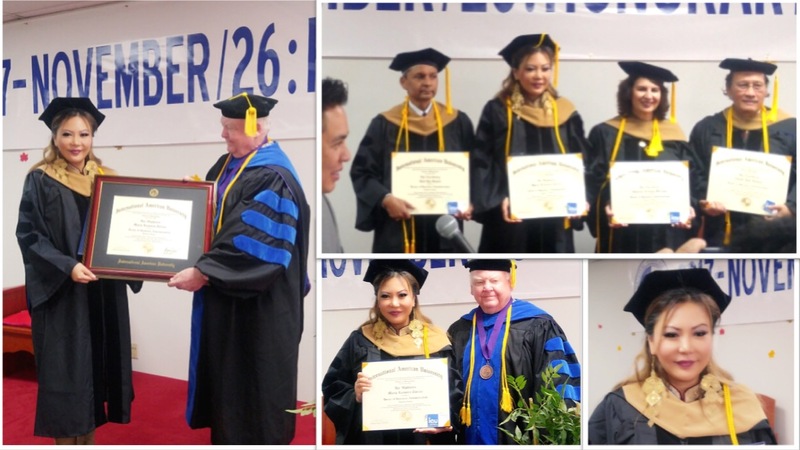 ORANGE COUNTY, CA – Even after days of the famous annual celebrated American Thanksgiving holiday, there’s plenty more things to be grateful for especially for We Care For Humanity Founder HRH Princess Maria Amor Torres as she receive her Doctorate of Business Administration Degree from International American University on the day of November 26, 2017. Maria Amor received an Honorary Doctorate Degree Award along with 3 other awardees; His Excellency Khil Raj Regmi, former Prime Minister of Nepal, His Excellency Mr. Tony Nguyen, Chairman of the GIDC and Her Excellency Rosalia Arteaga Serrano, former President of Ecuador, awarded by IAU Dean Dr. Richard Gayer and IAU Executive Director Ryan Doan. Amor, Princess and Foreign Minister of the Royal House of Baloi in Mindanao, Philippines is also known as the Traveling Princess. 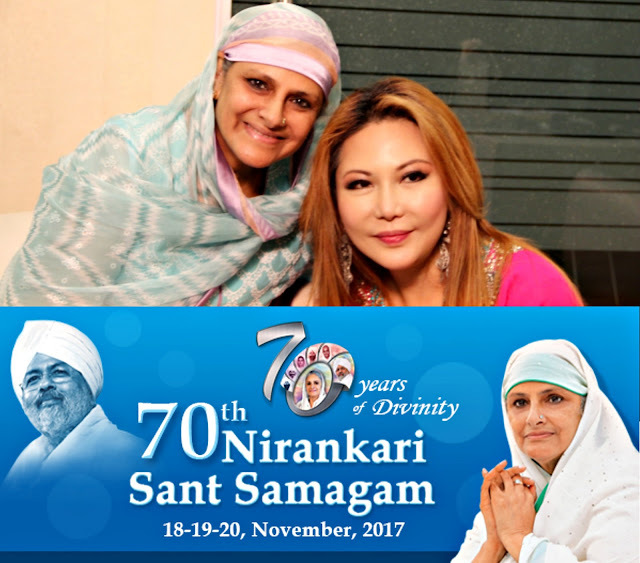 Her jet-setting lifestyle is done in purpose and in significant style – She is a Royal humanitarian by heart and deed whose life and works are dedicated to the underprivileged, and whose mission is to be in constant reach for other Humanitarians across the globe to unite with in addressing and providing the needs of the less fortunate. Her passion includes charity missions, creating a pool of opportunities, organizing shelters and placements, as well as providing hope for the underprivileged. Her strong advocacy for humanitarianism mothered We Care For Humanity helping a lot of people in need especially in third world countries and underdeveloped nations. One of the biggest and most awaited pilot projects of Princess Maria Amor is the We Care For Humanity Village in Belize, which is anticipated to launch in January 1, 2018 to benefit a lot of people from different countries. ORANGE COUNTY, CA – Even after the day of the famous annual celebrated American Thanksgiving holiday, there’s a plenty more things to be grateful for especially for We Care For Humanity Founder HRH Princess Maria Amor Torres as she receive her Doctorate of Business Administration Degree from International American University on the night of November 24, 2017. "This marks another milestone to my life's journey and I couldn't be more grateful to my brother Tony Nguyen and the International American University for giving me this extraordinary blessing! ", excitedly said by Amor. "I especially dedicate this honor to my mother who merged with her creator last year. ", the princess continues.